On Saturday 19th July a new pop-up Pudding Bar is opening at 26 Greek Street, the site of Churchill's Port House earlier this year. As the name suggests, it's all about dessert, with cafe style cakes during the day, and plated desserts paired with wine in the evening. Start forming a queue! "Dessert is the new main course this summer as Soho’s latest pop-up opens its doors. 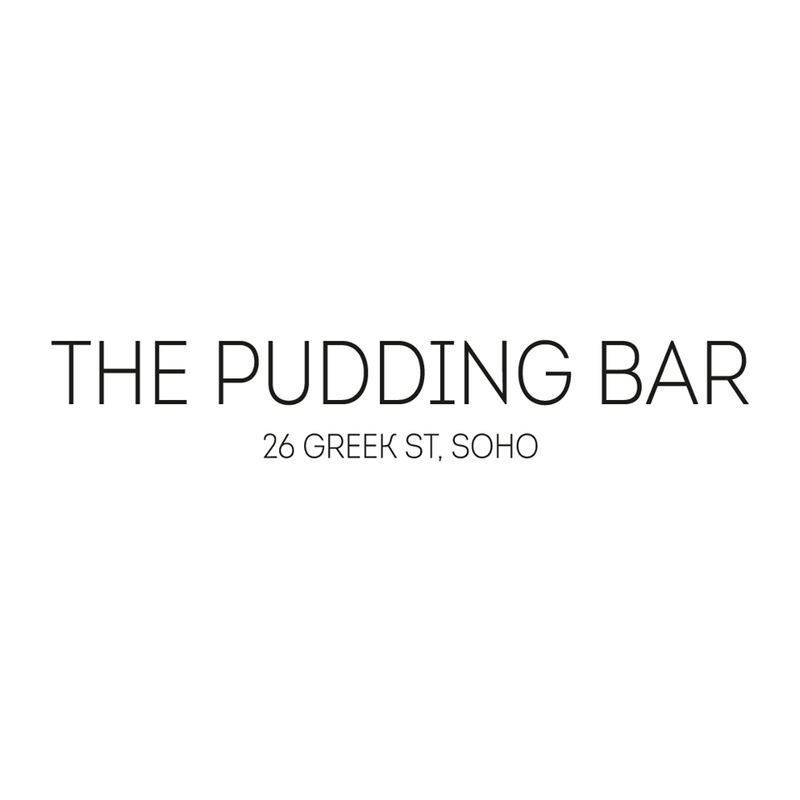 The Pudding Bar will be bringing dessert to the forefront of the menu when it takes over 26 Greek Street from July 19th. The brainchild of Emily Dickinson, Pete Cawston and Oliver Whitford-Knight, The Pudding Bar will buck the industry’s current obsession with calorie control by offering diners a taste of indulgence in the heart of London. Serving café style cakes and coffee during the day and plated desserts paired with wine from 6pm onwards, The Pudding Bar will bring a relaxed, enigmatic, down-to-earth charm to the area famous for its boisterous pub scene. All of the baking is being handled by ex-Gordon Ramsey chef Laura Hallwood, whose modern take on dessert is sure to tempt even the most calorie conscious foodie. 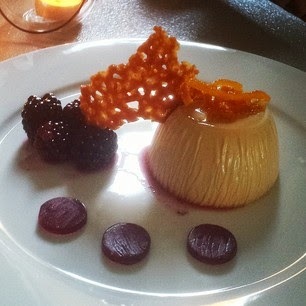 With a full range of desserts on the menu to choose from, The Pudding Bar really is a sweet lovers dream. Whether you are looking for an after theatre drink, or simply a relaxed place to enjoy a few glasses of wine with friends, The Pudding Bar offers a little something for everyone."